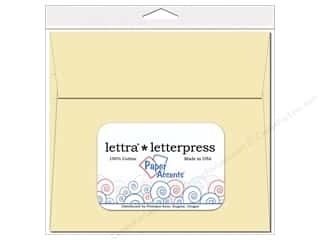 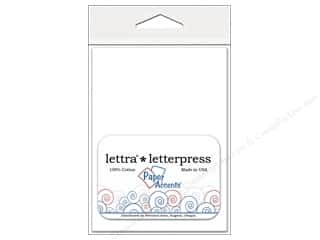 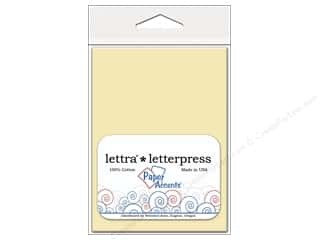 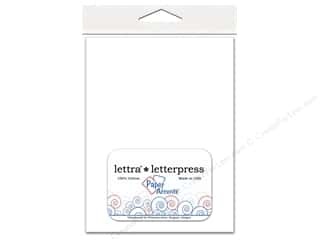 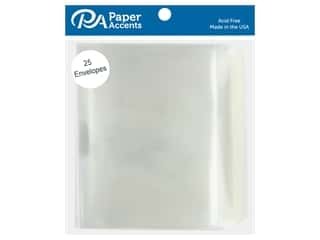 Paper Accents Glassine Envelope 2 x 2 in. 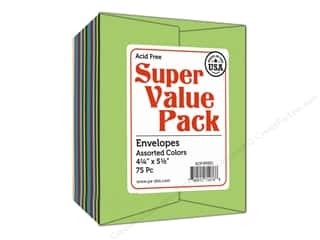 25 pc. 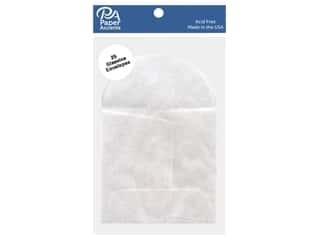 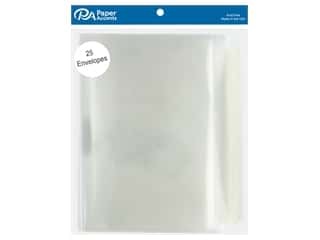 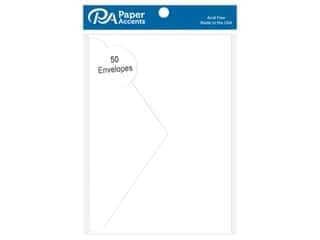 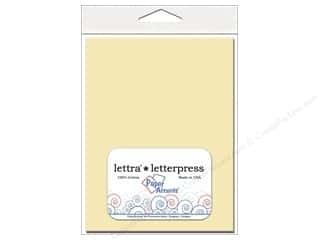 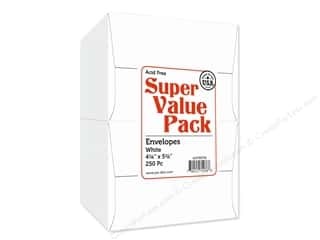 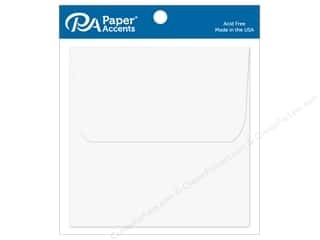 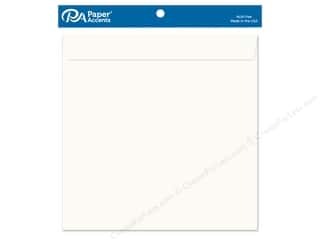 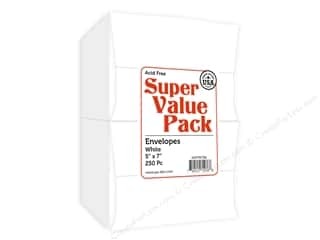 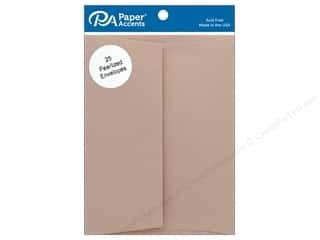 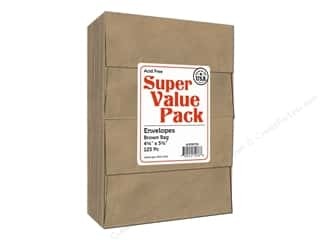 Paper Accents Glassine Envelope 3 1/2 x 3 1/2 in. 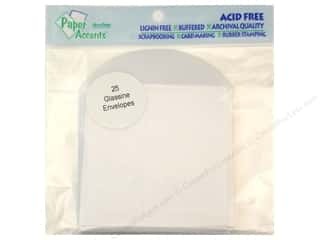 25 pc.